Inverted fullbacks have been so successful for Guardiola, that other pro teams are following suit and adopting the same tactics. 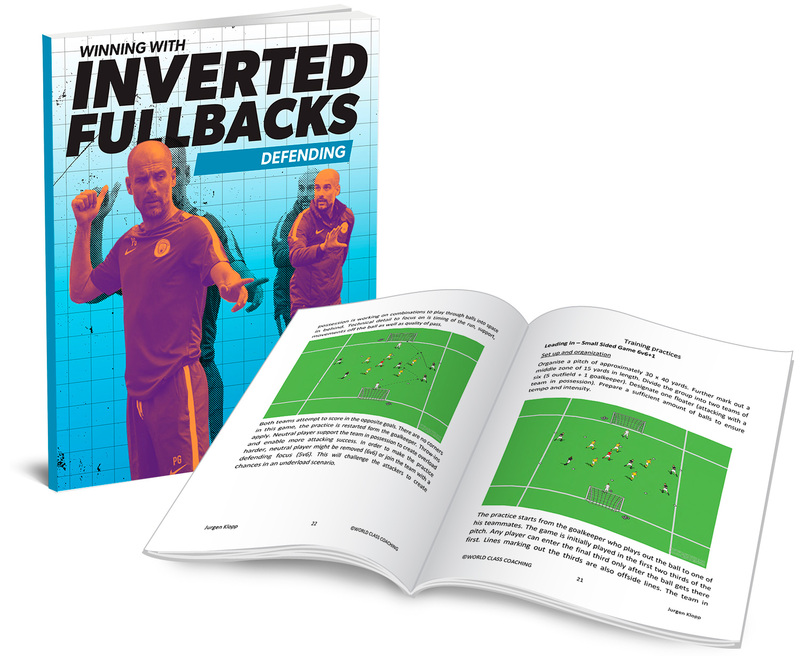 Winning With Inverted Fullbacks - Defending breaks down the roles and responsibilities of the inverted fullbacks and the tactics you can use to dominate the opposition like Pep Guardiola's teams. Check it out now and start dominating the opposition.